Our Professional Medicine project is a fantastic opportunity for qualified doctors who are looking to gain medical experience in a developing country, specifically in the surgical field or obstetrics. During the project, you will be working alongside various medical staff to provide patients with the professional care they need. How can volunteer doctors help in Madagascar? 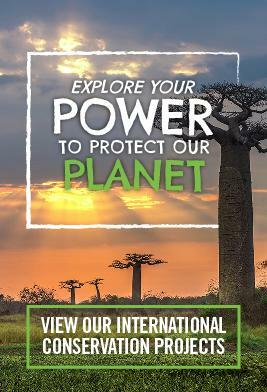 How can you help in Madagascar? We have partnered with a regional hospital in the town of Moramanga, which is an hour drive from Andasibe where our other volunteer projects are based. Although small, the hospital is busy and frequented by the locals. As a PRO Medicine volunteer, you will be helping the medical staff treat their patients as well as your own. You will be given freedom of practice but your supervisor, who is usually a fellow doctor, will be able to assist you if there is anything you need. Observing and assisting the local medical staff as they treat patients. Organising preventative medical programmes for individual patients. Providing advice on medical care and immunisation against diseases commonly found in Madagascar, such as malaria and dengue fever. Presenting lectures to the local staff on your field of speciality. Discussing ways of developing and improving medical practice in the hospital. Volunteering as a professional doctor overseas will give you insight into the medical practices of a developing country and allow you to treat diseases that are common in Madagascar but rare in your own country. You will also improve your French language skills through regular use while communicating with the staff and your patients. Teaching the staff in Madagascar is a great way to share your medical training and knowledge. Being open to their comments and suggestions will also open your views on medical practices in another country. You may even leave having learned some new or resourceful medical techniques. 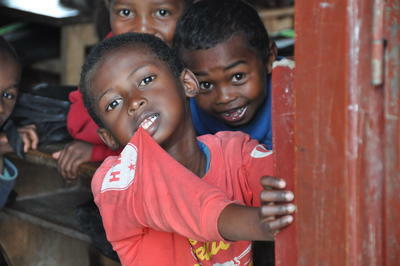 Safe accommodation with a Madagascan family close to your project. Friendly and dedicated local staff available to help 24-hours a day. You need to be fully qualified as a doctor and have a relevant licence to practice in your country of residence. At least one year of experience in your field of speciality and an intermediate level of French are also required. Volunteers need to be registered with the Ministry of Health in Madagascar in order to treat patients independently. You need to apply before you leave and this process normally takes around a month. Our team will give you full support, including the required forms and how to fill them in. There are many departments available at the hospital. If you have specific specialisms or interests in your field, please discuss this with us on application. If you are interested in this project but don't have the relevant experience, then please take a look at our Public Health project in Madagascar.